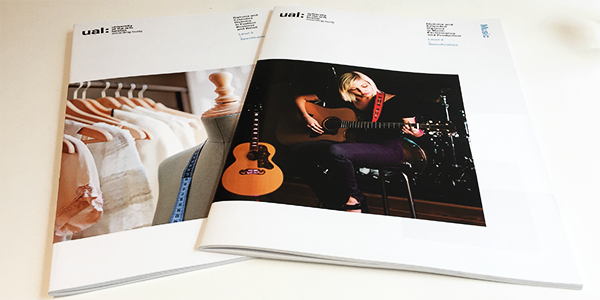 We are currently revising the Level 3 Music Performance and Production specification and the Level 3 Fashion Business and Retail specification. The new specifications will have external assessment, and all references to it, removed as the qualification will not appear on the Department for Educations’s 16-19 performance tables. The new version will be available soon and we will notify all centres when they are ready. These new specifications should be used for teaching in September 2016 – please recycle any version 1.0 copies you may have.